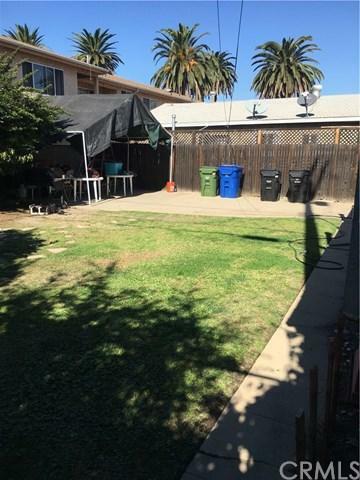 Great investment opportunity to own a desirable well-maintained duplex and currently one of the lowest priced units in San Pedro. 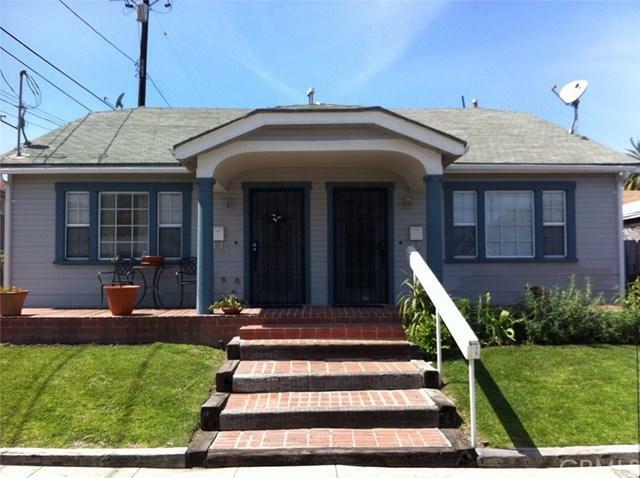 This charming side-by-side duplex is one of the lowest priced in San Pedro with plenty of opportunities for investors or owner occupants. 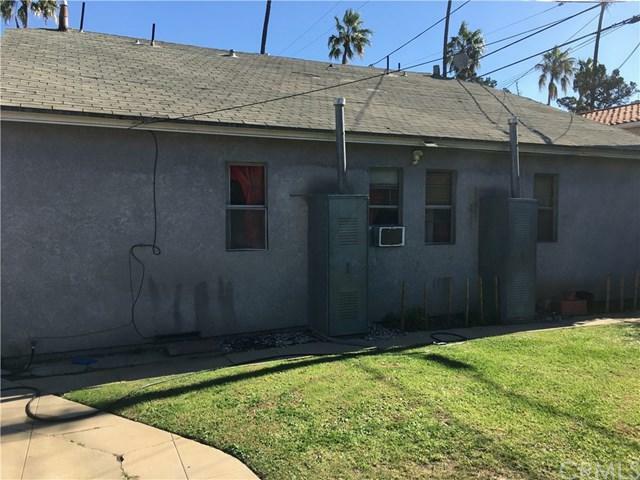 Each unit features 2 bedrooms, 1 bath and have been updated in the past with both including their own interior laundry hook-ups. Bamboo hardwood floors, remodeled kitchen/bathrooms and mostly updated windows in both units. 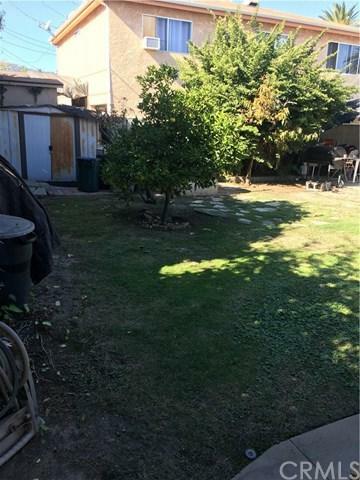 Long driveway leads to large backyard area great for tenants or owner/occupant use. Plenty of street parking available and just blocks away from freeway access, shopping, YMCA, downtown business district and the LA Waterfront redevelopment, featuring the San Pedro Public Market. Both units are currently occupied (please do not disturb tenants) but have opportunity for upside income growth. LAR 1.5 zoning may offer the potential for additional development opportunities.